• AiR Perspectives Morocco: a roundtable discussion and introduction to the field of international artist-in-residence programs in Morocco, hosted by Heidi Vogels. 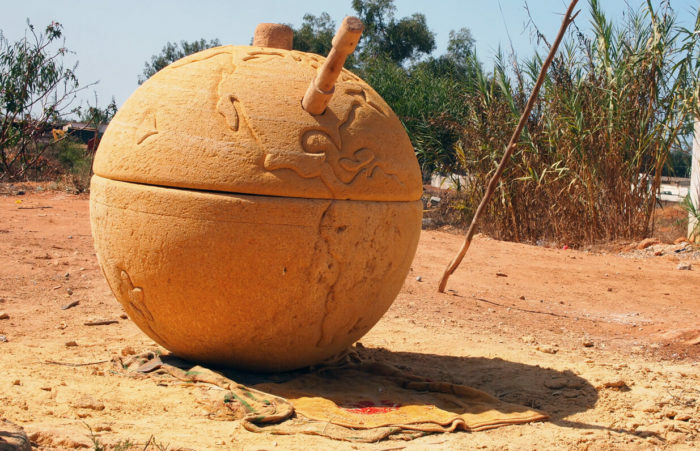 The recent developments of artist residencies in Morocco feed a long history of these practices in the Maghreb. 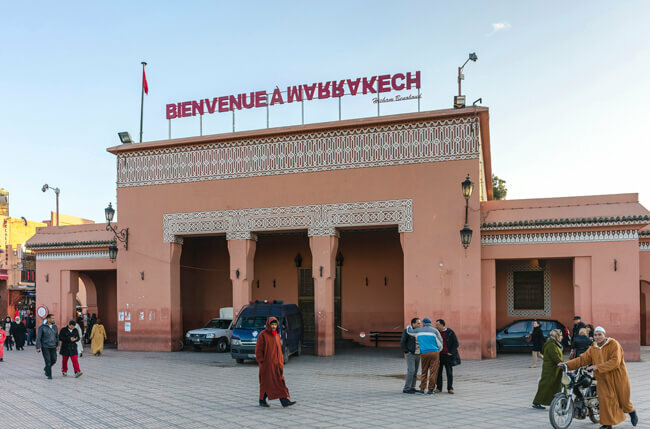 The meeting offers a platform presenting artist’s residencies as key elements in the field of contemporary arts in Morocco to an international audience. • Conversations with Art Institutions in Morocco: a discussion about the role and the situation of art initiatives in Morocco, hosted by Holiday Powers. • he exhibition of CRANK of Mohamed Arejdal in in exhibition of the Biennal under the curation of Alya Sebti, at the Badii Palace. CRANK is a work of art, created during the summer’s lab at the Cube – independent art room. • The collective exhibition initiated byThe Naked (NL) with video projections of Régis Baudy, Mohammed Laouli, Leila Sadel, Katrin Ströbel, with the courtesy of Le Cube – independent art room. The Naked is an exhibition of multiple images and videos by independent artists. A talk with the curator of the biennale Hicham Khalidi takes place in parallel to this project.